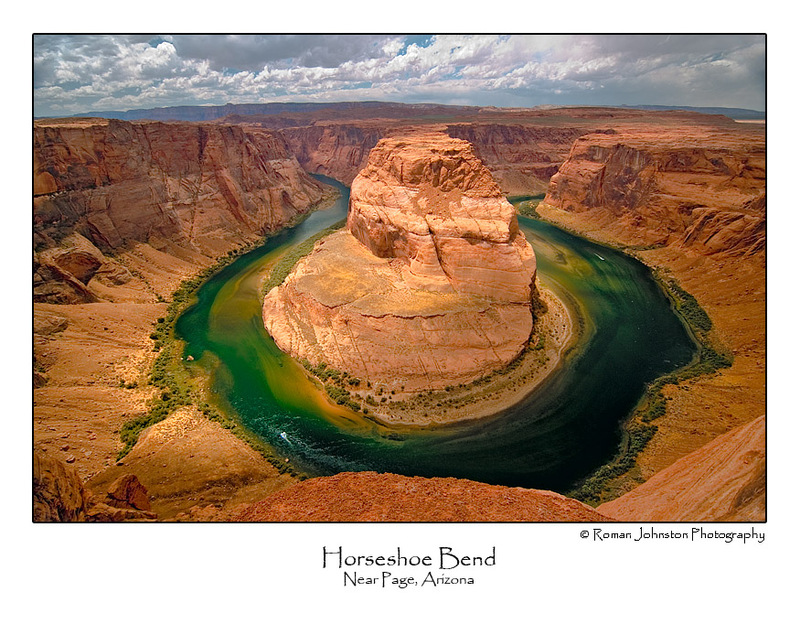 Roman Johnston inspired by “Photoshop LAB Color: The Canyon Conundrum and Other Adventures in the Most Powerful colorspace” entirely rewrote his adobe photoshop workflow for editing his pictures. Here is an expample of one of Roman’s pictures retouched with his “old” and “new” workflow. 2. Once in Photoshop, go to Image/Mode and choose LAB Color. 3. Choose the “Lightness” channel in the channels pallet. 4. Go to Image/Adjustment and choose the Shadow/Highlight tool. You will notice that since your only working in the luminosity channel, that the color adjustment slider at the bottom has changed to “Brightness” Use this to your advantage and change this before addressing highlights. Bounce between controls as you adjust to fine tune the light in your shot. After finishing, insure your L.A.B. channels are all chosen again. 5. Create a curves layer, and adjust using standard L.A.B. practices. I start at about 50% layer opacity…be VERY gentile with this as subtly is the key…it’s very easy to over do it and get the colors unnatural looking. 6. Now go back into your channels pallet and again, select only the “Lightness” channel, and go to Image/Adjustment and use the “Brightness/Contrast” tool. Again…keep it light…the desire is to create accurate changes. Again, choose all your L.A.B. channels for the next edit. 7. Create a Hue/Saturation layer, and fine tune your colors here. Tip: if you cooked a color too hot in the curves layer to get colors balanced in a trouble area….here is where you can de-saturate it to bring it back down to earth. 8. Save your unsharpened shot here in a folder called “Unsharpened”. You do this as different outputs need different sharpening…this gives you some place to go back to. 9. Now choose the Lightness channel only again, and open up a smart sharpening window. Make sure your view is at 50% (not 100%) and use this to judge your sharpening. Adjust to taste. 10. Go to Image/Mode and change back to RGB. 12. Save in a folder called Sharpened. 13. Use your normal process to resize for web presentation and give a VERY light final sharpening to get back your detail from the conversion.